CaptaVida Glucose Support+ and weight loss formula incorporates key all-natural ingredients that have been used in Ayurvedic and Chinese medicine for over 2,500 years, and are known to have significant effects on metabolic and cardiovascular disease. 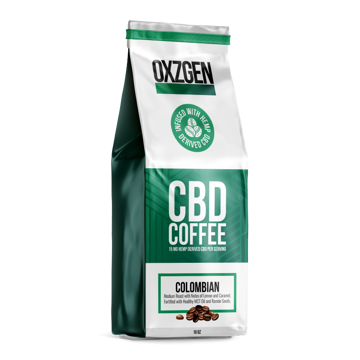 OXZGEN is not your average cup of coffee! Our premium coffee is roasted with a signature blend of Colombian and Costa Rican beans, with the added benefits our healthy THC FREE Hemp Derived CBD and infused with MCT oil and Ramón seeds.